A common perception is that spiders like to eat flies that have been silly enough to fly into their webs and traps. This is all true but you can add that moths and other flying insects like butterflies also make up part of a healthy spider diet. The truth is that spiders will eat just about anything their 8 legs can grab onto. 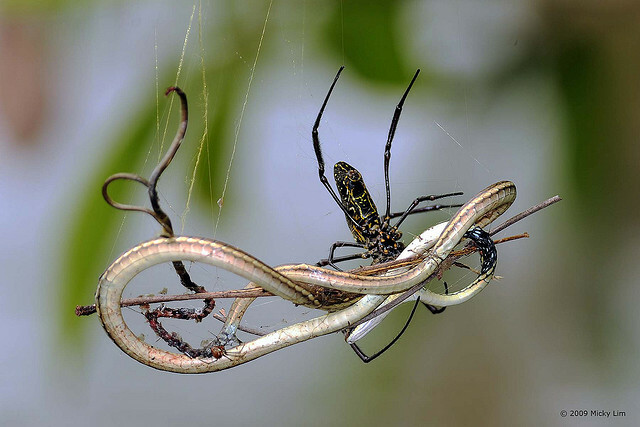 Here's some cool pictures of what some spiders have been caught eating, including the odd lizard, worm and even a bird! 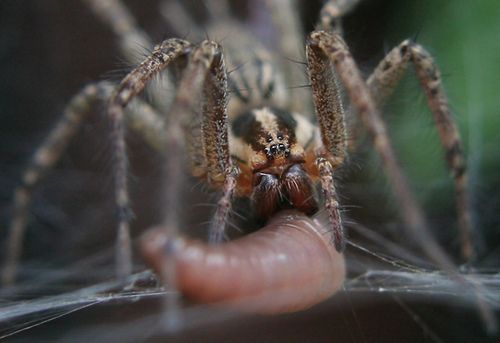 We'll start our run with an early spider gets the worm joke: yep, this spider is munching down on a juicy worm. How do I know worms are juicy? I got paid a dollar once by my brother to eat one. I would have done it for 50 cents! You'd think lizards and geckos would be faster than a spider right? Not so in these two pictures. 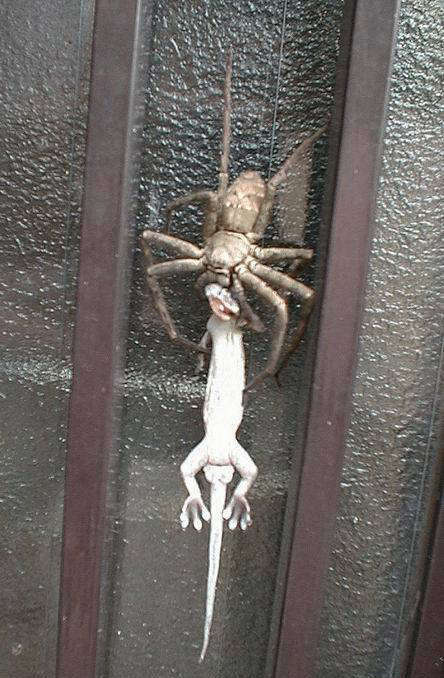 The picture below appears to be showing a spider carrying a lizard up a door or a window. 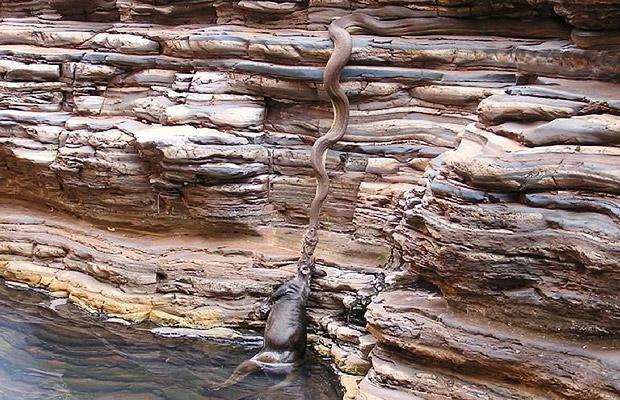 Kind of reminds me of this python pulling up a kangaroo actually! Either way, that's a strong spider. 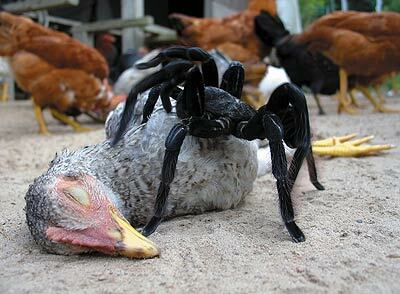 Can you imagine a spider eating a snake? Well it looks like this little fella managed to capture a grass snake of some kind in his web and made him a snack. Hey Jimmy Jangles, that's only a little snake! It hardly counts! 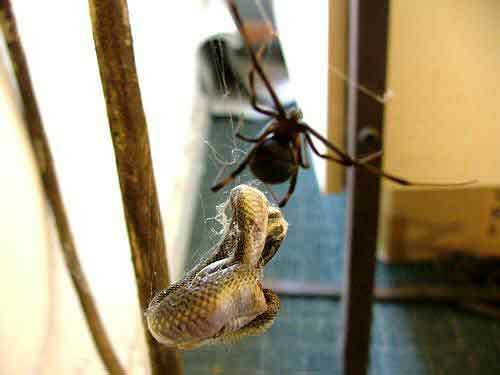 Okay then dear reader, how about a bigger snake being eaten by a spider? That image does kind of look like a set up though eh? 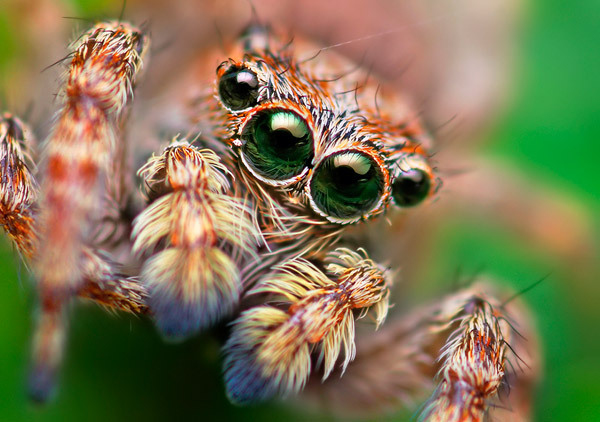 In the spider kingdom there's one spider that everyone knows the name of: Taranatula! 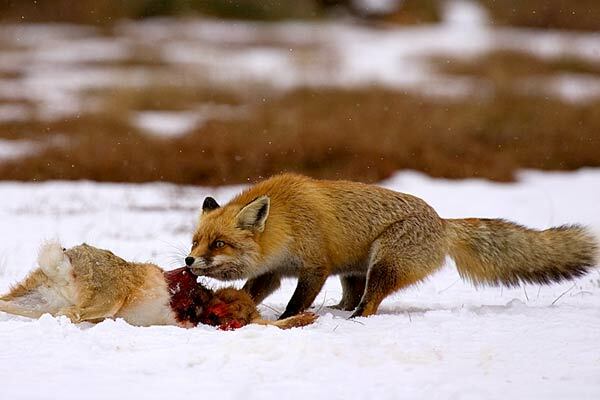 And here's a picture of one eating a small mouse. So far we've had the spiders eating the worms, spiders, mice and and the odd chicken, but I've saved my favorite picture till last. 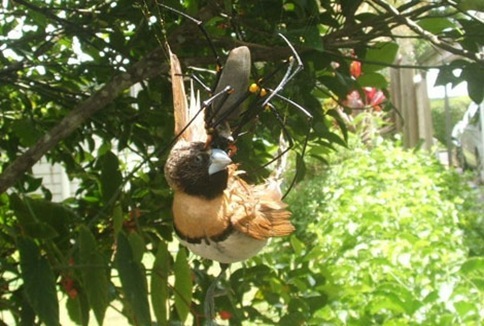 Spider eating a bird. It's my favorite because that is one big bird and that is one mean looking spider. And that bird must have put up a decent fight right? So imagine how tough the spider is! Still interested in spiders? 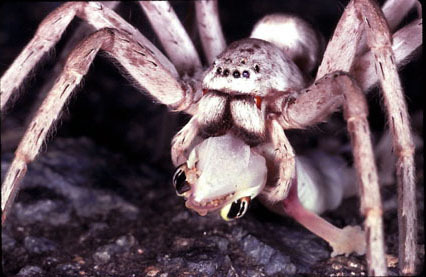 Check out this myth about spiders that eat camels! That kind of spiders are not that kind of spiders that we typically seen on our homes. 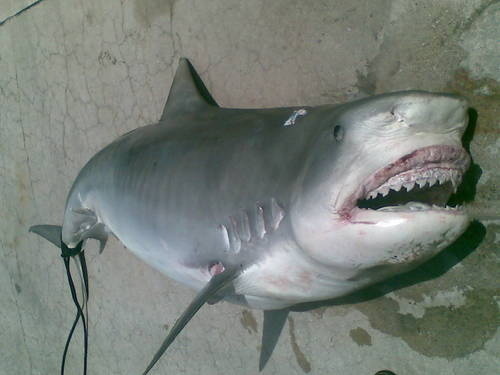 Good thing that you share that one to use because for sure that it can also harm us. No one has ever died from a tarantula bite, these are wonderful creatures that need to be respected, not killed because you are afraid of them! 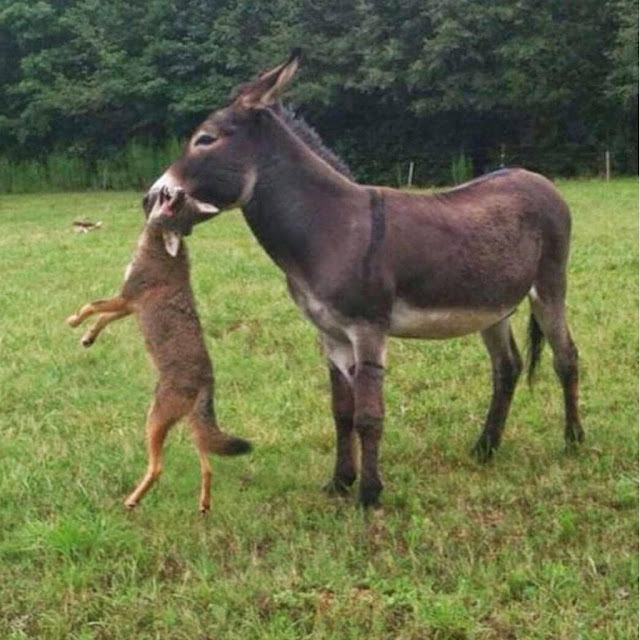 How silly and childish,if you are afraid of something, just leave it alone, that is what they do, they would rather run from you than try to hurt you!